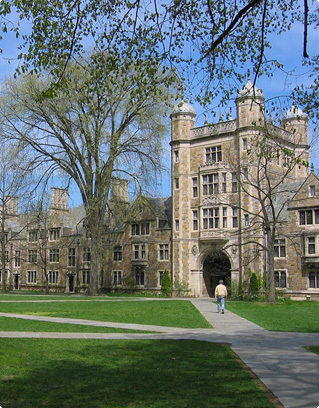 We offer you a unique and well planned tour that gives you an opportunity to be at the campus of leading Universities of the East Coast of USA. This tour will help you understand how US University courses work, what is on offer, and which course to opt for keeping in mind your interests and strengths. This tour will empower you with details of the applications process and the preparations before the admission. Boston University (most commonly referred to as BU) is a private, nonsectarian research university located in Boston, Massachusetts. It offers bachelor's degrees, master's degrees, and doctoral degrees, and medical, dental, and law degrees through eighteen schools and colleges on two urban campuses. 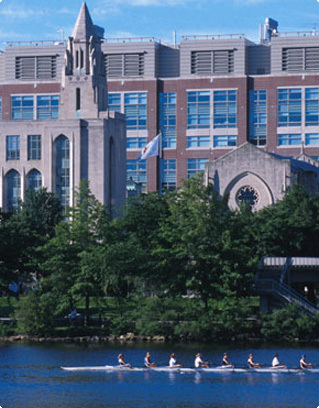 The main campus is situated along the Charles River in Boston's. More than 100 student organizations — including clubs, literary magazines, newspaper, radio station, art gallery, and 16 NCAA Division III sports teams — offer a rich campus life. Students live throughout Greater Boston and in apartment community's just steps from the campus, and enjoy the rich amenities, cultural attractions, and educational opportunities that make the city the biggest and best college town in the nation. 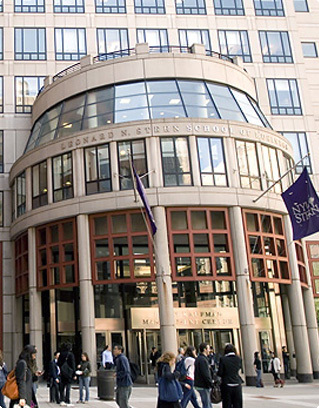 Undergraduate life at NYU is made up of a unique combination of experiences that stem from the vast learning opportunities inside and outside the classroom, the rich culture and excitement of New York City, and numerous options for international experiences through the University's global programs. So what are you waiting for? To have a fun and fascinating holidays choose this package and you will have a time of your life ! Harvard University is an American private Ivy League research university located in Cambridge, Massachusetts. Its history, quality of education, academic influence, and wealth has made it one of the most prestigious universities in the world. 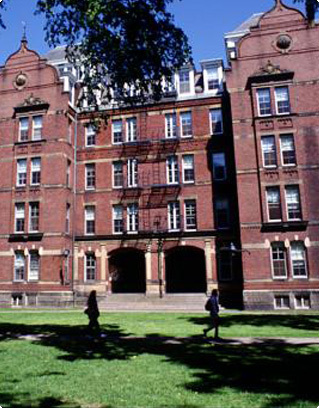 The university comprises eleven separate academic units—with campuses throughout the Boston metropolitan area.Harvard's 209-acre main campus is centered on Harvard Yard in Cambridge,northwest of downtown Boston.Harvard's academic programs operate on a semester calendar beginning in early September and ending in mid-May.Undergraduates typically take four half-courses per term and must maintain a four-course rate average to be considered full-time. Penn's four undergraduate schools, interdisciplinary programs, awards and grants for study and research, off-campus and other study opportunities makes it a sought after University. Penn pioneered professional education in America and continues to set the pace today with outstanding professional programs. 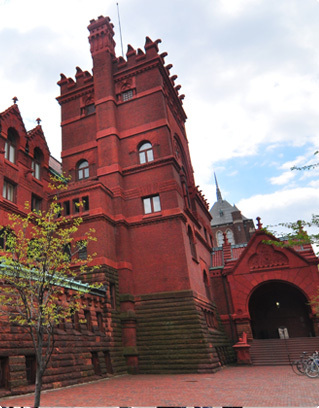 Penn offers a broad range of academic departments, an extensive research enterprise and a number of community outreach and public service programs. It is particularly well known for its medical school, design school, dental school, school of business, law school, communications school, nursing school, veterinary school, its social sciences and humanities programs, as well as its biomedical teaching and research capabilities. Michigan State University (MSU) is located in East Lansing, Michigan, United States. MSU pioneered the studies of packaging, hospitality business, supply chain management, and telecommunication. Today its study-abroad program is the largest of any single-campus university in the country, offering more than 200 programs in more than 60 countries on all continents including Antarctica. Today, MSU is the ninth-largest university in the United States, with 47,800 students and 2,954 faculty members. The school's nuclear physics, economics, engineering, business, education, osteopathic medicine, political science, journalism, packaging, fisheries and wildlife, forestry, and criminal justice programs are among the nation's best. 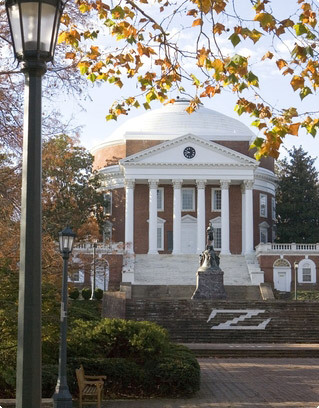 The University Of Virginia (UVA) is a public research university in Charlottesville, Virginia, United States. It was conceived and designed by U.S. President Thomas Jefferson, and WAS established in 1819.The University of Virginia is made up of eleven schools in Charlottesville, plus the College at Wise in southwest Virginia. UVA. offers 51 bachelor's degrees in 47 fields, 81 master's degrees in 65 fields, and 57 doctoral degrees in 55 fields. Some of the courses offered are Finance, Economics, Environment, Astronomy, Biochemistry, Drama etc. Welcome to the "Big Apple," the "City That Never Sleeps"—New York is a city of superlatives: America's biggest; most exciting; its business and cultural capitals; the nation's trendsetter. For more than a century, it has been one of the world's major centers of commerce and finance. 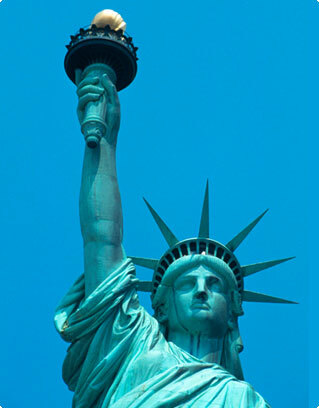 The sightseeing will include USA's famous landmark "Statue of Liberty". We will take a ferry ride to Liberty Island for a spectacular view of the New York City Skyline. Next we experience the view of a lifetime from the 86th floor of the Empire State Building, We also drive through Rockefeller Center, Wall Street, Ground Zero and Central Park, Times Square, United Nations and Trump. 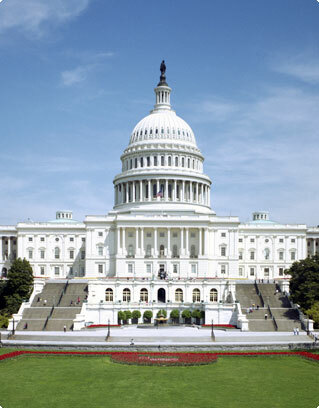 Washington DC, capital of the United States of America and a Guide to the Historic Neighborhoods and Monuments. Other than the federal government, tourism is DC's biggest industry. The city attracts almost twenty million visitors each year. During this visit, you will explore the capital city of US. See the White House, Lincoln Memorial, Supreme Court, the Capitol Building, the Smithsonian Air and Space museum, Union Station, World War II Memorial Building, Pentagon building and Washington monument. Also enjoy the Hershey's Chocolate World on the way to Niagara from Washington. Niagara Falls is the collective name for three waterfalls that straddle the international border between the Canadian province of Ontario and the U.S. state of New York. Niagara Falls has long been asource of inspiration for explorers, travelers, artists, authors, filmmakers, residents and visitors. Located on the Niagara River, which drains Lake Erie into Lake Ontario, the combined falls form the highest flow rate of any waterfall in the world, with a vertical drop of more than 165 feet. 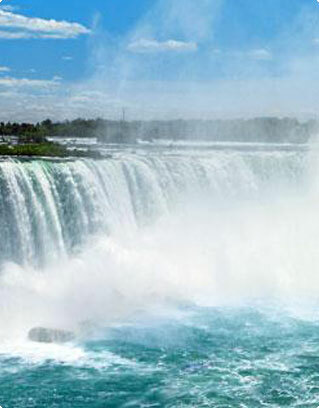 During this tour to Niagara you will also the famous boat "Maid of the mist" which takes us close to the thundering falls and around the American and Horseshoe Falls.